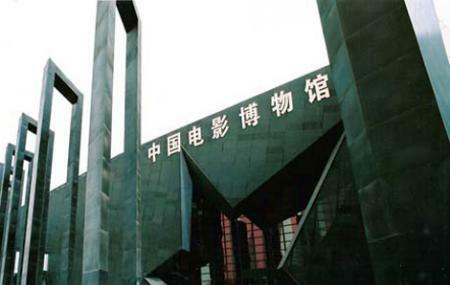 Find hotel near Chinese National Film Mus ..
China National Film Museum is a large public cultural facility and is located at the No. 9, Nanying Road, Chaoyang District. It is the world’s biggest national film museum and hence if you are a movie buff or a cinema lover then visiting this destination is a must for you. There are more than thirty thousand pieces of film copies, manuscripts, posters and equipment. The destination has an area of about 466,000 square feet. Also, visit the popular attractions in the city by following Beijing itinerary 4 days. Free. However, visitors need to go to the ticket office and get a ticket to enter the museum. 2,000 tickets are issued daily. The ticket office closes at 03:30 pm and visitors cannot enter the museum after 4:00 pm. Take a bus from Black West Village.